When improving dental office remodeling, you need to look at both sides of your business: clinical and administrative. It is the dental designer’s job to assess your space and achieve the optimum balance between the two. Proper dental design offers major benefits to the overall success of your dental practice. 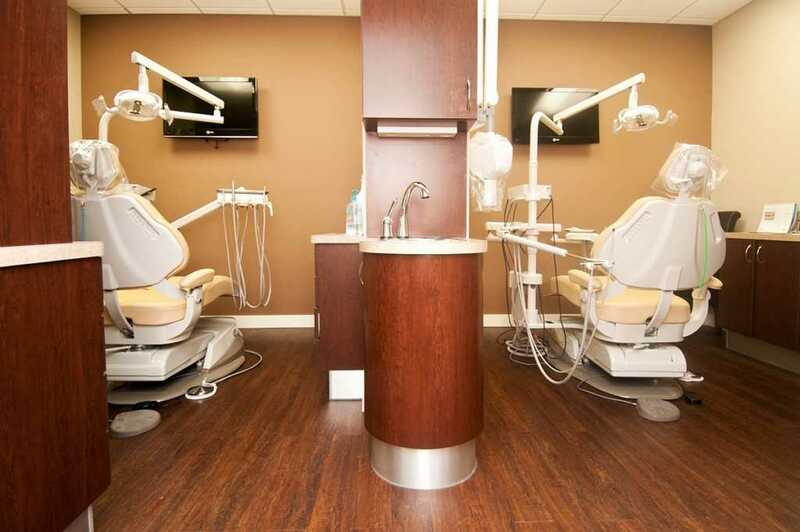 Listed below are some of the key tips for getting the most out of your Dental Office Remodeling. First, define your project by generating a list of the wants and needs for your new space. Think about yourself, other dentists, staff, and current/ potential patients when compiling this list. Also consider the goals of your practice, why are you remodeling? Are you planning to introduce new services? Bring in a new type of patients? Show your team your appreciation? Each of these goals will have a different impact on design concepts and budgets. Before planning an extensive Dental Office Remodeling, check your lease and make sure it is not expiring within the next 2 years. If it is expiring sooner than 2018, please focus on negotiating your lease first (your landlord may add in few dollars for repairs) before planning a remodeling project. Specific expertise is required in the field of dental space planning, interior design, and construction. Your sister’s best friend may be a great interior designer, but they have no knowledge of the requirements of your practice. By hiring a company who specializes in dental construction and design, you are saving money because they understand your business and equipment needs now and in the future. While reusing your existing equipment may seem like the easiest way to save money on your renovation, consider a partial upgrade, such as reusing your existing chair, but upgrading cabinets or mechanical systems. From our years of experience, we highly recommend replacing air compressor and/or vacuum units depending on the age of the equipment. If one fails you are stuck for an entire day waiting for tech assistance/a new part to arrive. If your budget permits, then by all means compliment your newly remodeled office with the most efficient chair and delivery system. Not only will staff productivity and morale improve, but also your patients will be reassured by your investment in their comfort and safety. Walls: If your office is paneled (and probably dark), then covering over it with new drywall and a fresh coat of paint will make a major difference in the overall appearance of space. Flooring: Our team is a huge advocate of using carpet tiles and vinyl planks for quick, cost effective flooring changes. New carpet tile in high traffic areas like the seating area and hallways and bright vinyl in the operating rooms, labs, and restrooms make a notable difference in the look and feel of the space. Lighting: dated fixtures can be replaced with new fluorescent units, which improve the ambient lighting. The cost of new light fixtures varies from $60/piece to $120/piece and adds labor of $80 per unit. We highly suggest replacing lights in every area where patients can see. The path taken by patients through your office is key to optimum dental office planning. Think carefully about the traffic patterns of everyone that enters your office from staff to patients and their friends and family members. 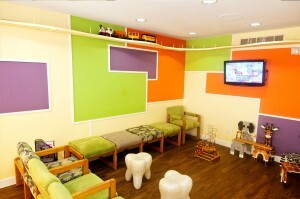 Patient comfort is a concern in both the seating and dental examination areas. Comfortable seating is very important, as well as an environment in the seating area that is aesthetically pleasing. In the dental examination areas, distracting the patient from the sounds and odors associated with the dental profession will contribute significantly to their level of comfort. Referring back to section 1, adding staff goals to your list is imperative. In offices with the largest emphasis on patient experience and no accommodations for your staff, you are bound to see a decrease in morale and overall productivity. Even though your practice may be functioning fine for now, a more efficient dental office design and new, comfortable accommodations for your employees will reduce overall wasted time and money. 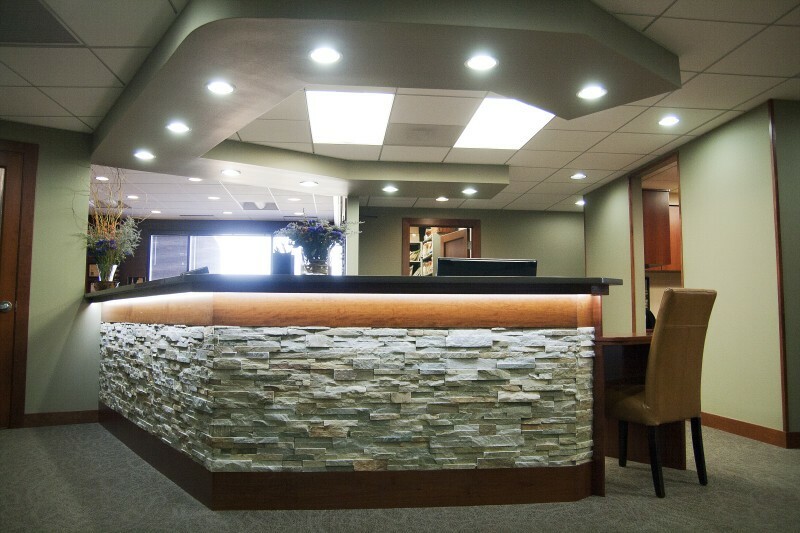 An experienced dental construction company knows how to configure a reception area that makes patients feel comfortable while allowing for maximum productivity for staff. Examples include not facing the receptionist directly towards the waiting patients and separating the check-in and checkout areas of the office, and placing bathroom door entrance away from the seating area (avoiding the awkward “hello” when you walk out of the bathroom). Most dental clients do not want to move their offices, but they do want additional space. The challenge is to redesign the existing areas to achieve maximum space utilization. Although dental offices never seem to have enough storage space, solutions to address this can be quick, easy and inexpensive. 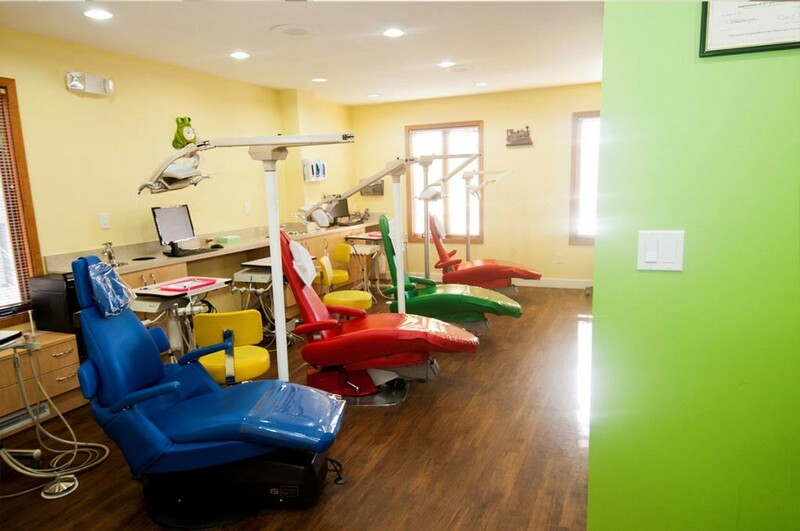 Constructing A Green Dental Office: How And Why? What Is The Cost Of Moving An Existing Practice?